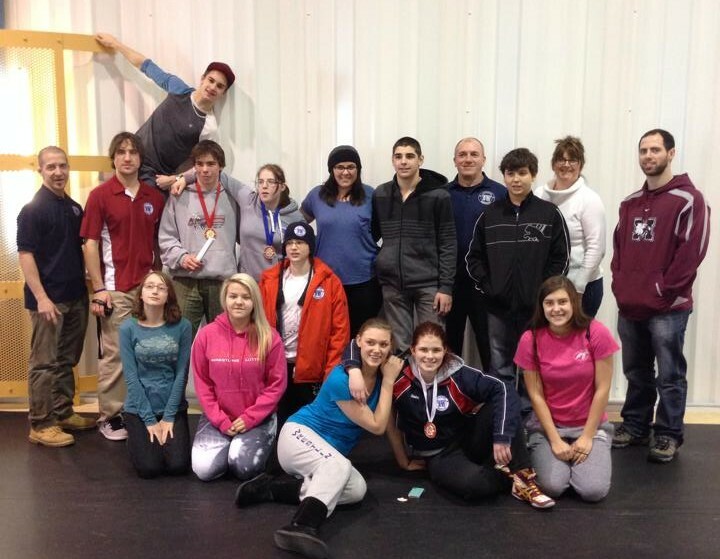 The Timmins Wrestling Club’s goal is to encourage youth to participate in the sport of wrestling by promoting physical activity, fair play and a healthy lifestyle. We strive to give the athletes the best opportunities to achieve success in the sport of wrestling by providing the best training and the possibility to compete nationwide. 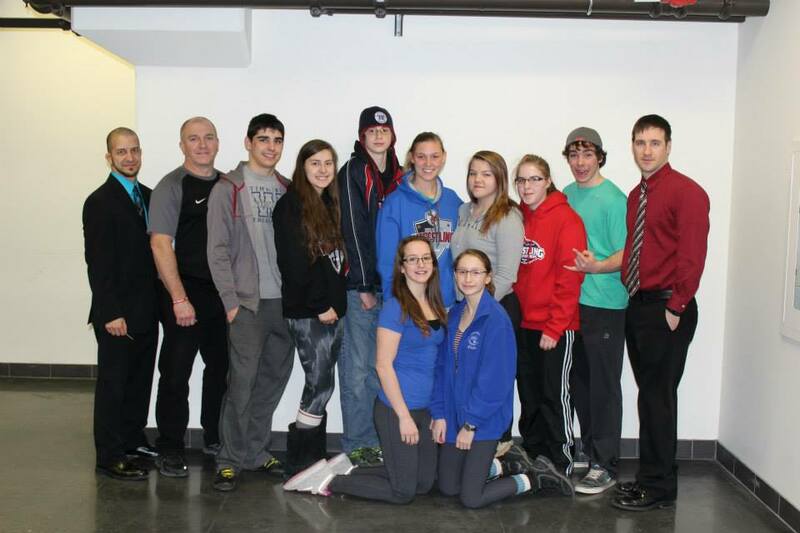 Timmins Wrestling Club would like to assist youth to achieve their highest potential while providing them with a sense of discipline, respect and a good work ethic which will help them grow to become confident, caring members of the community. What do I need to wrestle? Wrestling is one of the most cost efficiant sports. All you need is a pair of shoes, shorts, t-shirt and a willingness to learn. Please fill out the following form and return it to one of the coaches. Nobody is allowed on the wrestling mat without filling out the proper documentation. 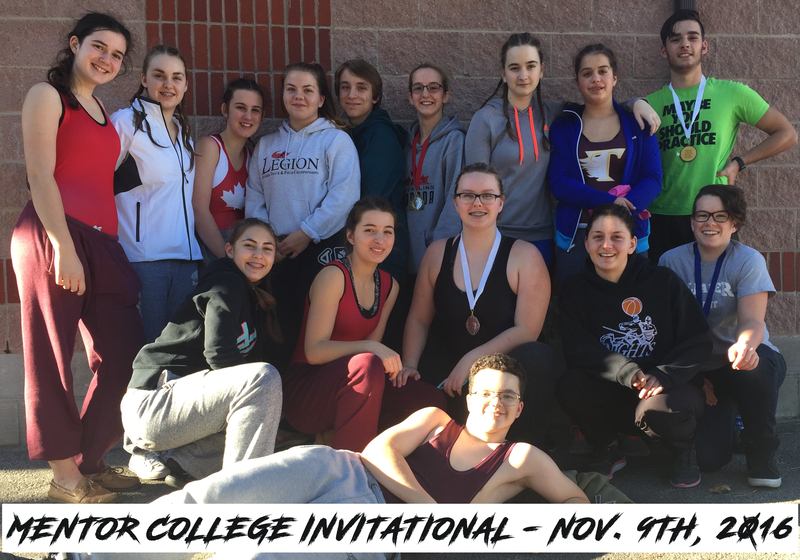 If you have any questions regarding the registration please contact me at neil@timminswrestling.com. 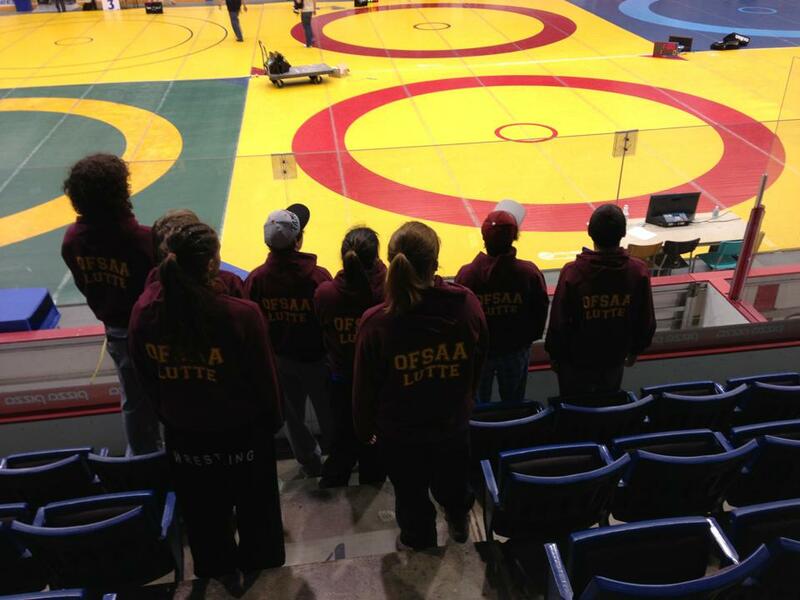 Once the proper documentation has been received and club fees have been paid, the coach will submit the documentation to the Ontario Amateur Wrestling Association.